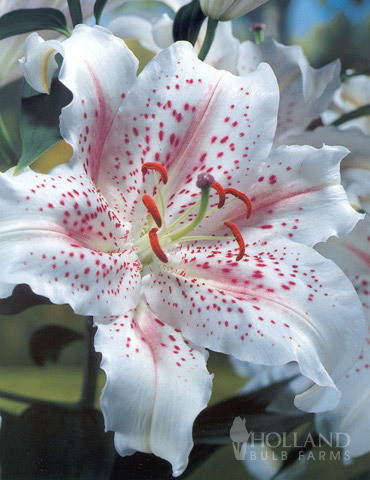 Elegant, graceful, and chic are all words that can be used to describe the Pretty Woman Orienpet Lily. 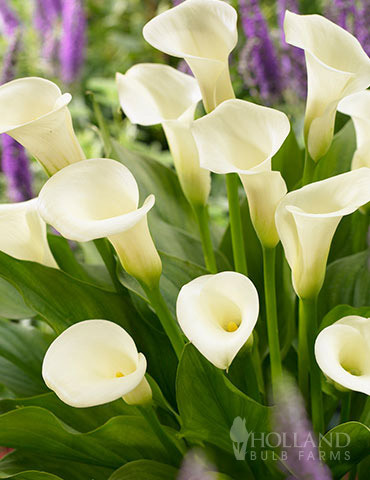 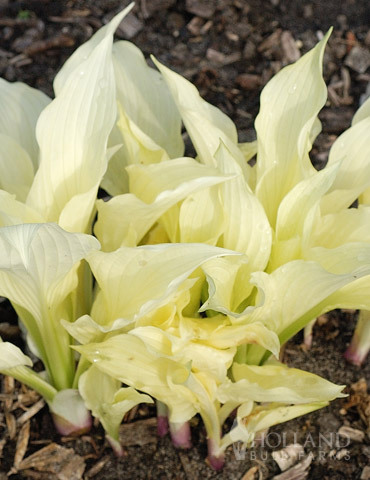 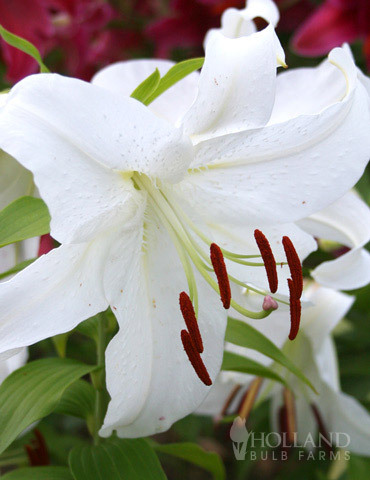 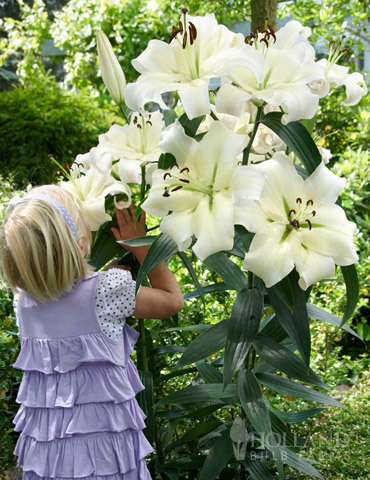 Large white (up to) 8" diameter blooms will adorn this statuesque, sweetly fragrant tree lily, that has strong stems that do not require staking. 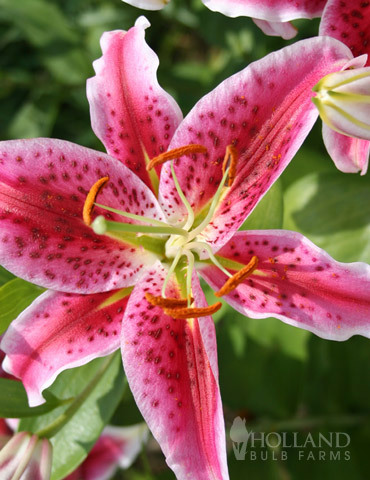 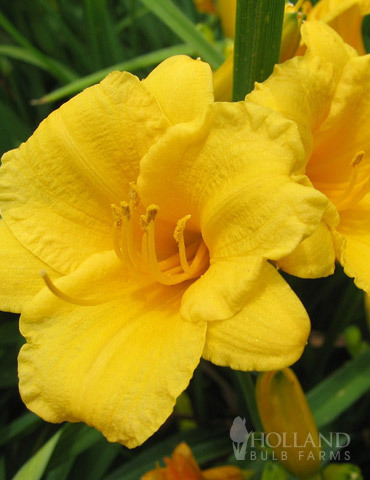 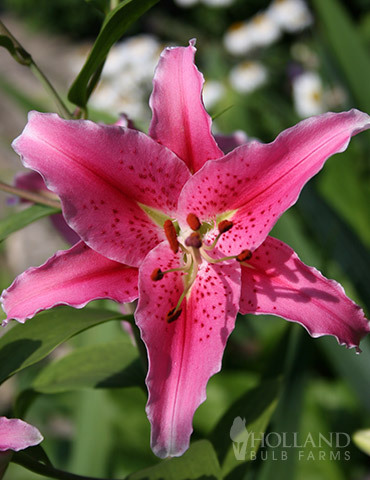 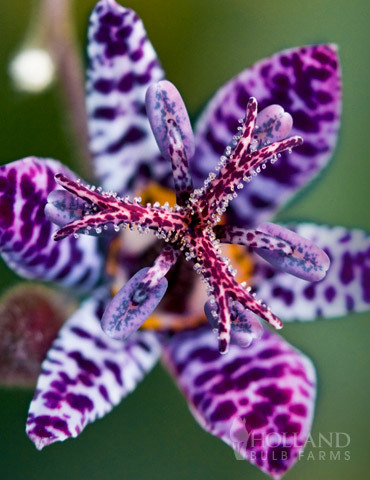 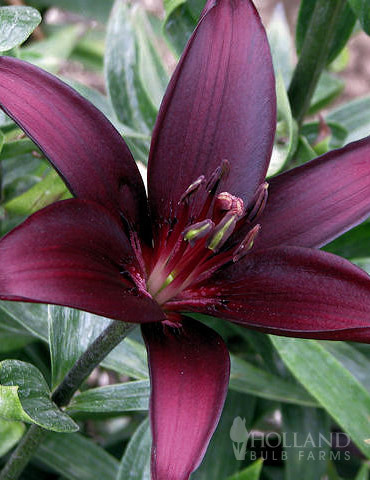 This tree lily will generally grow 3-4' the first year and up to an amazing 6-8' at maturity! 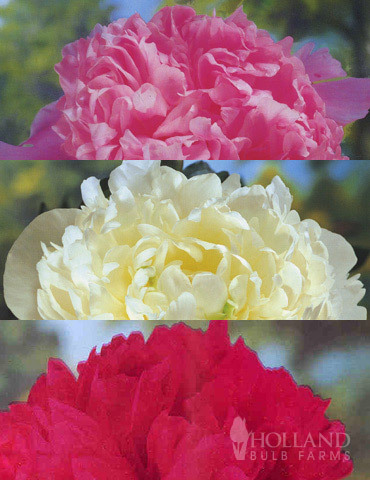 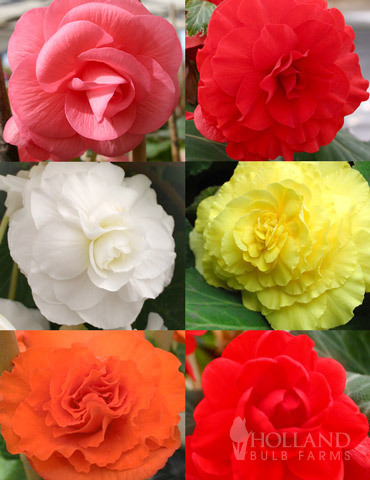 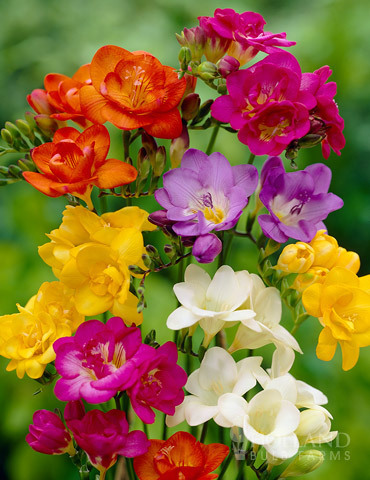 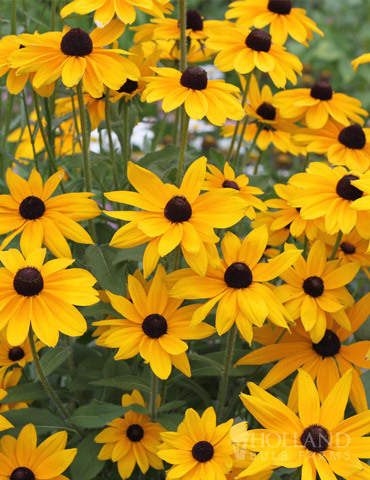 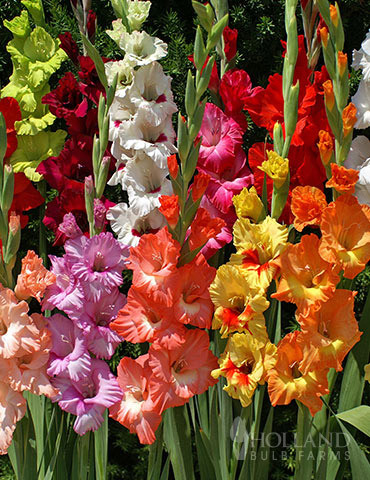 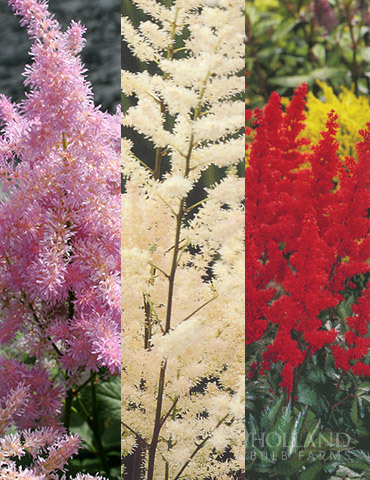 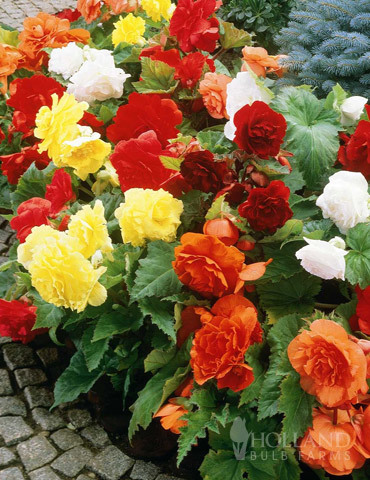 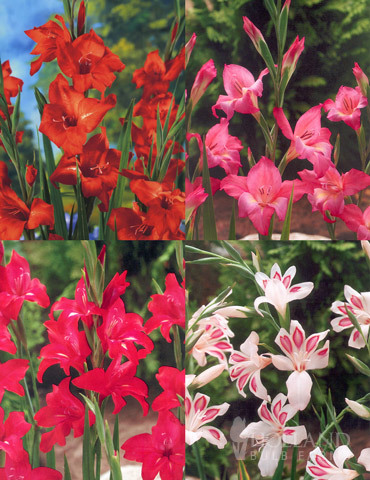 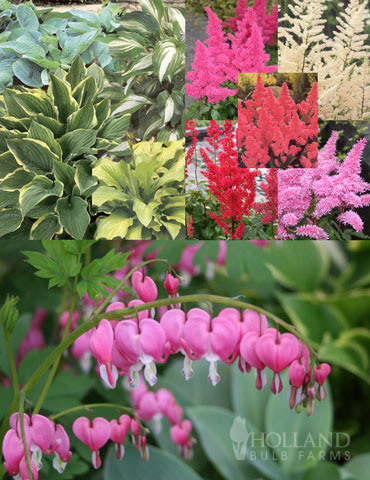 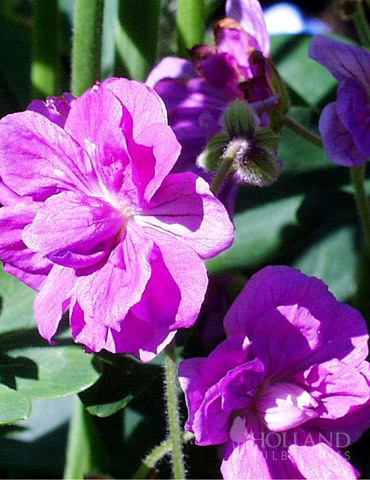 You can expect 20-30 flowers on each plant by the third growing season! 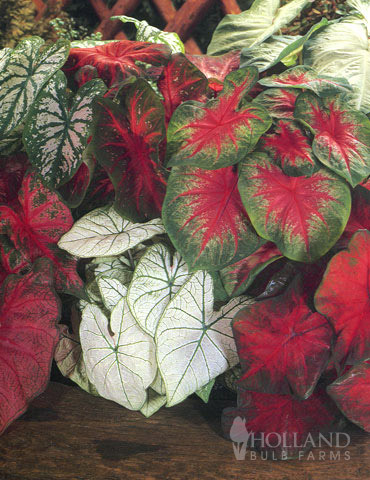 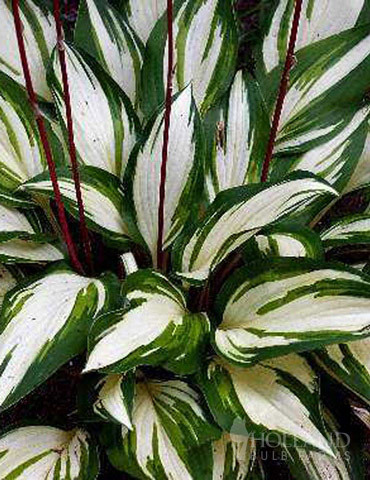 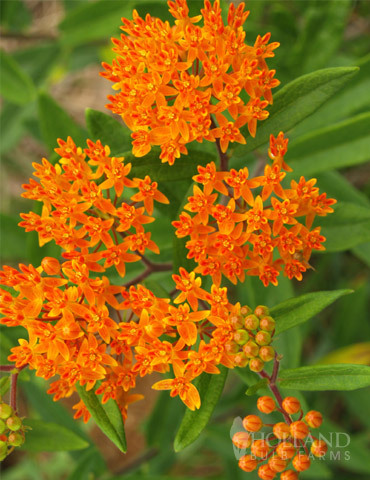 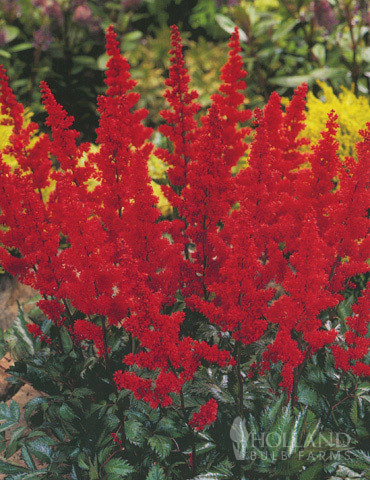 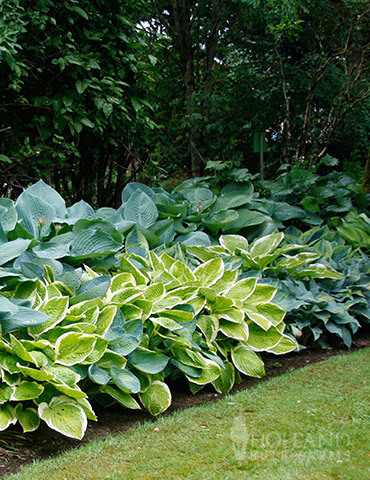 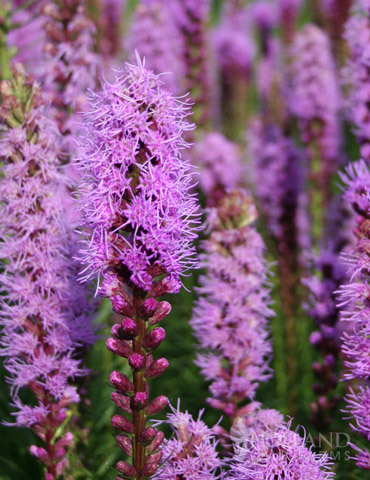 Great choice for naturalizing, vertical accent or back of the border plant! 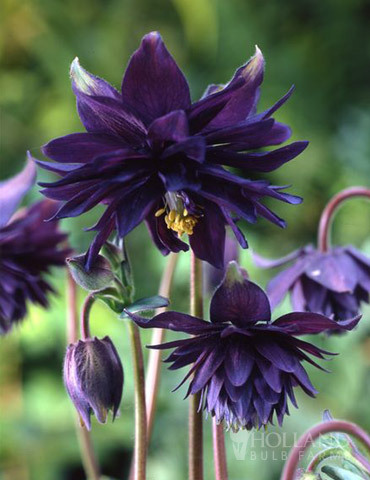 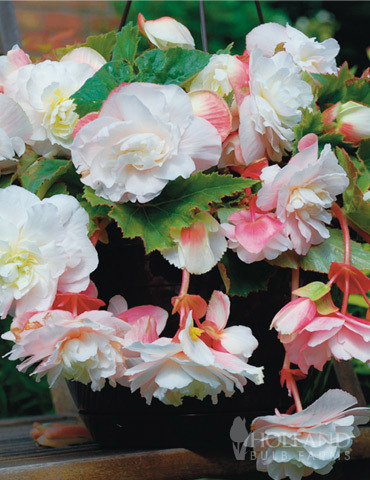 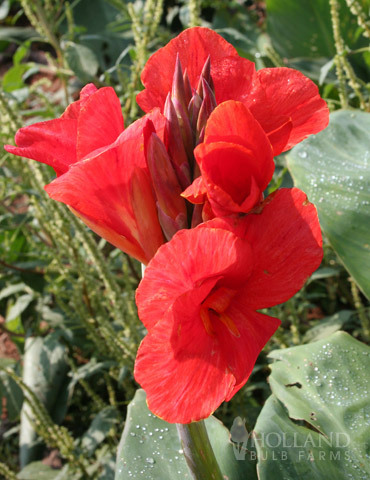 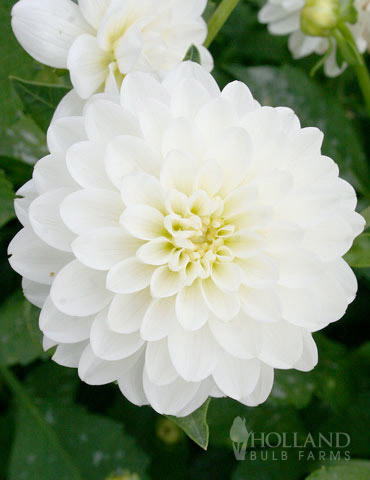 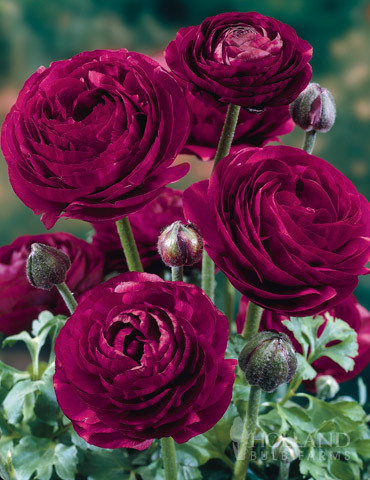 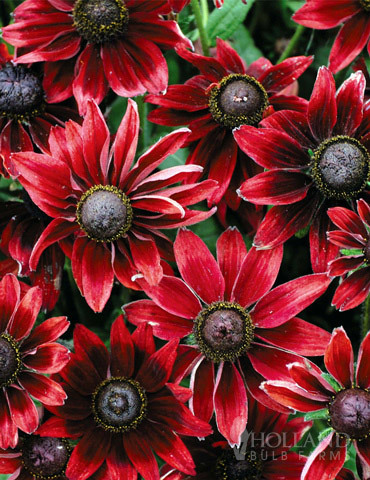 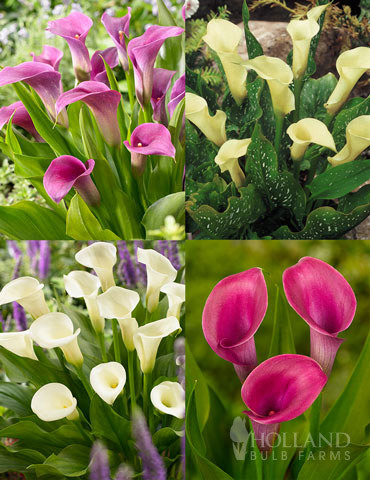 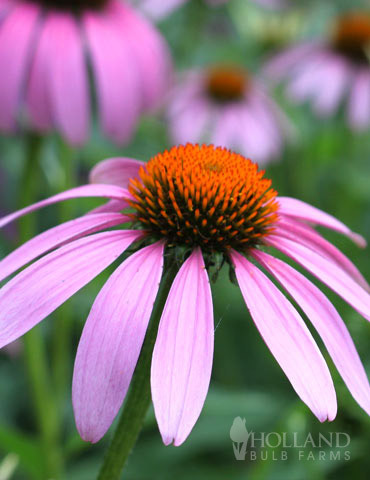 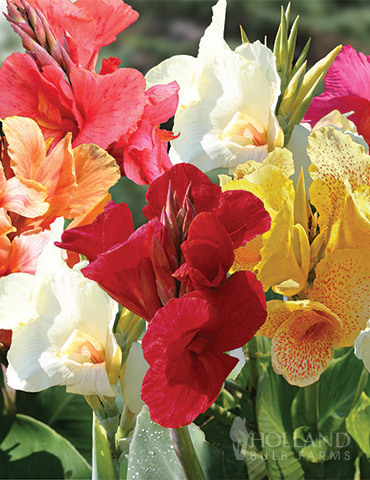 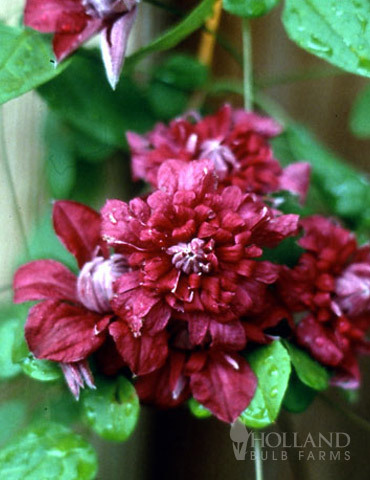 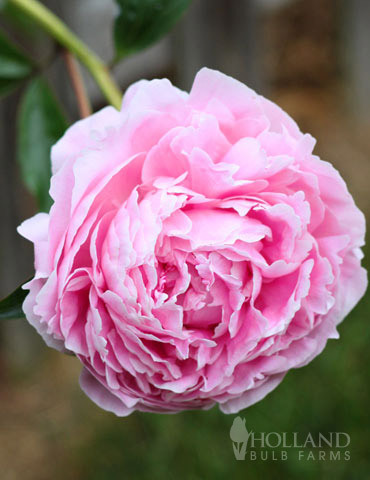 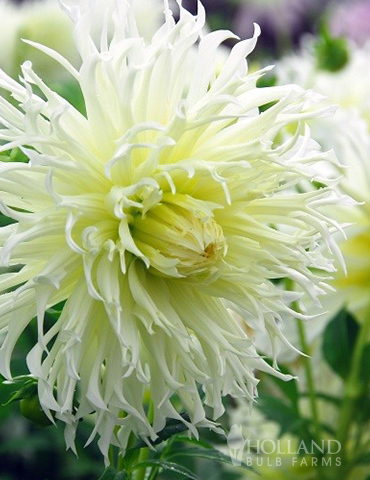 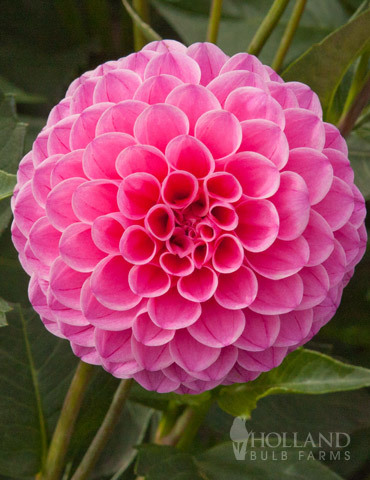 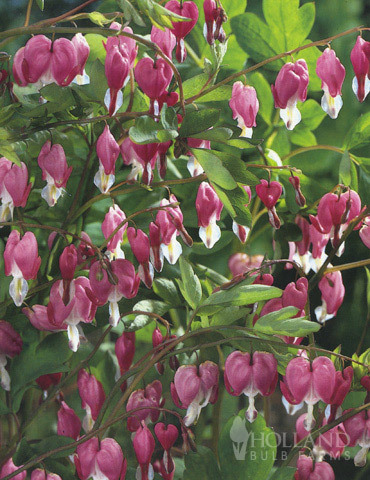 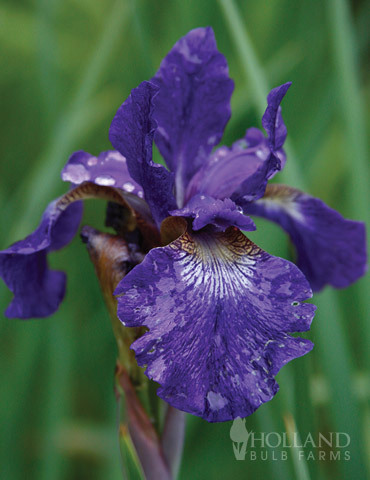 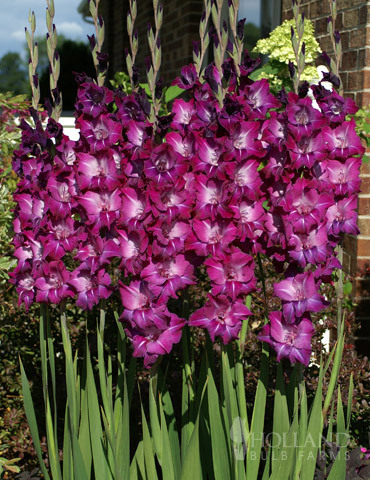 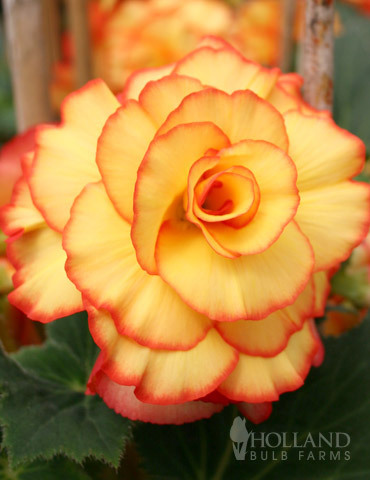 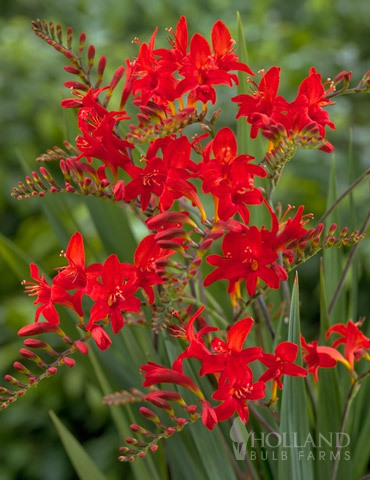 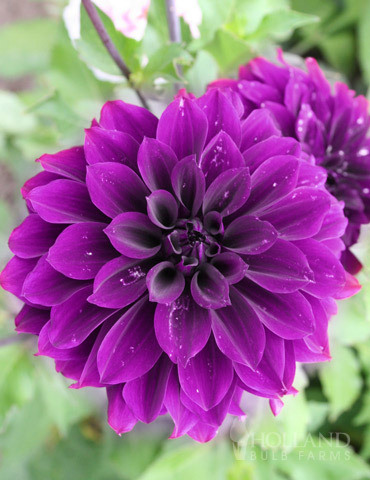 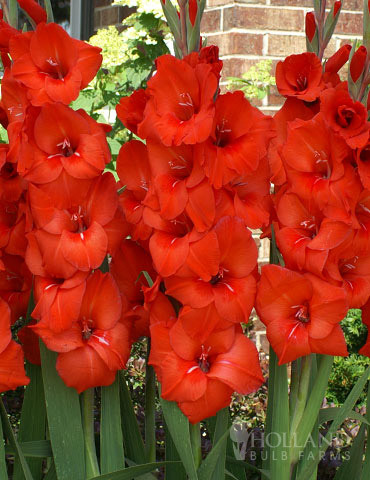 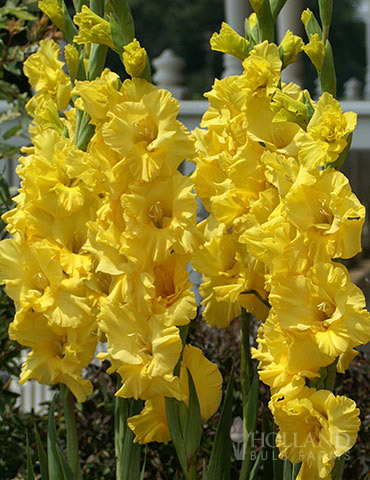 Plus with this graceful beauty is EASY TO GROW! 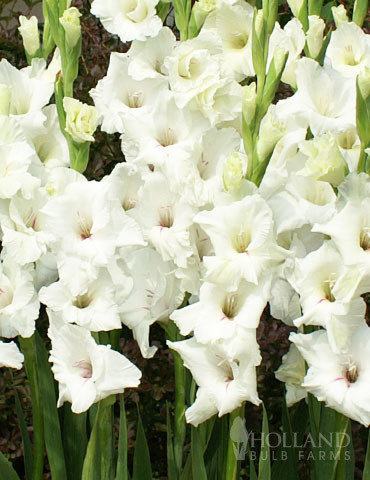 Arrived in great condition and fast! 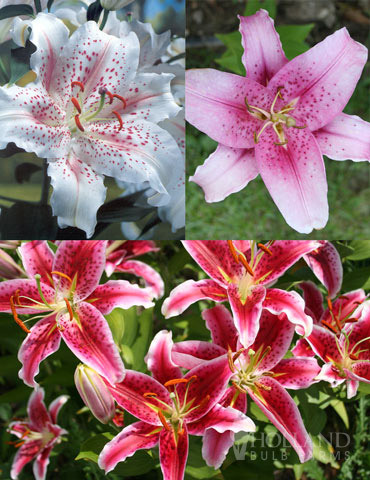 This is my third order - love the pricing and quality. 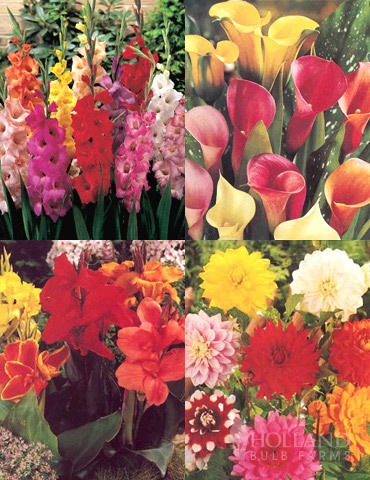 All my bulbs have sprouted in the spring. 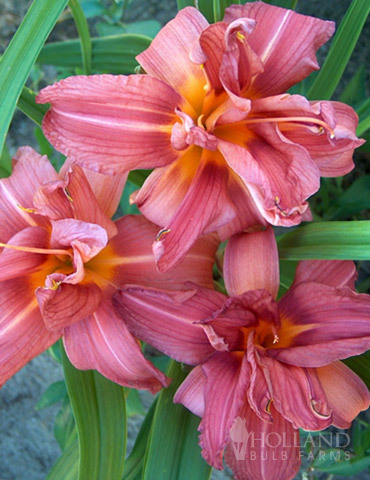 I planted them in late November.